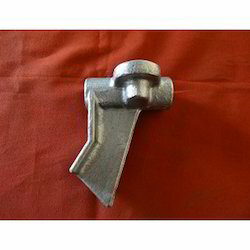 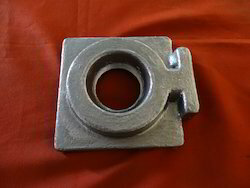 Best Forgings India Pvt. 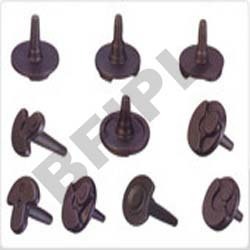 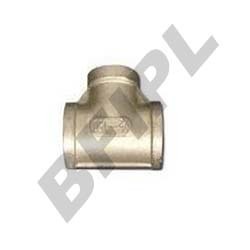 Ltd. is an ISO 9001:2008 certified company, reputed manufacturer, exporter and supplier of an efficient range of Ferrous and Non Ferrous Forged Components.We are Registered Supplier of BHEL, BEML, RAILWAYS & DEFENCE. 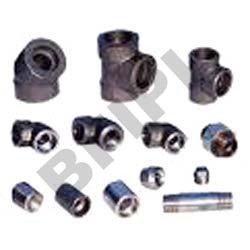 Our product range includes products like Forged Parts, Forged Pipe Fittings, Forged Valves, Automobile Components, Automotive Forged Components, Flanges, Non-Ferrous Components, Electrical parts, Agriculture Parts and Machined Components. 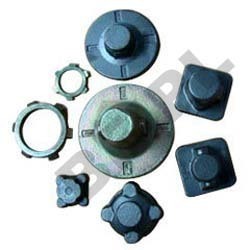 Our products are designed and developed in compliance to international quality standards and offer superior performance. 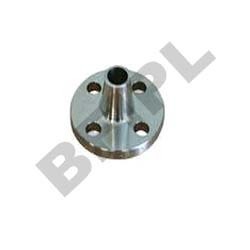 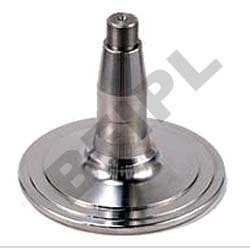 Known for precision engineering these are widely used in Automobile & Electrical Industry.